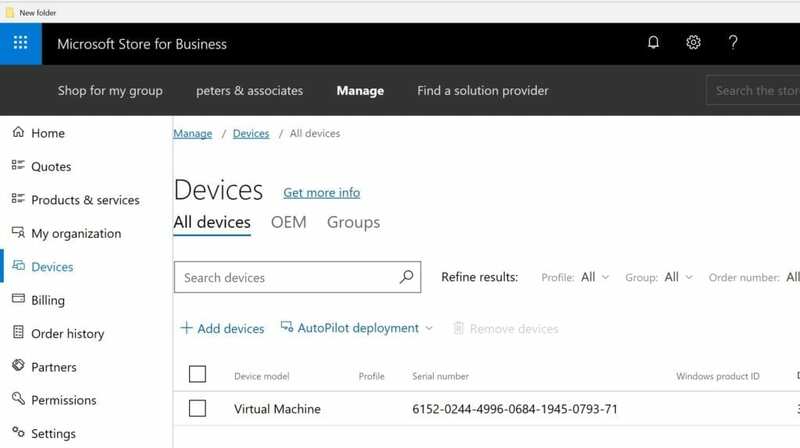 It this article we describe how you can test enrolling an existing device with Windows Autopilot. 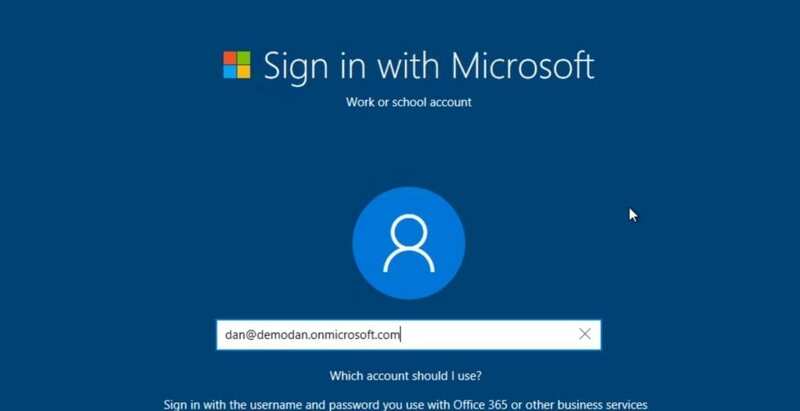 In order to register devices, you will need to acquire their hardware ID and register them. 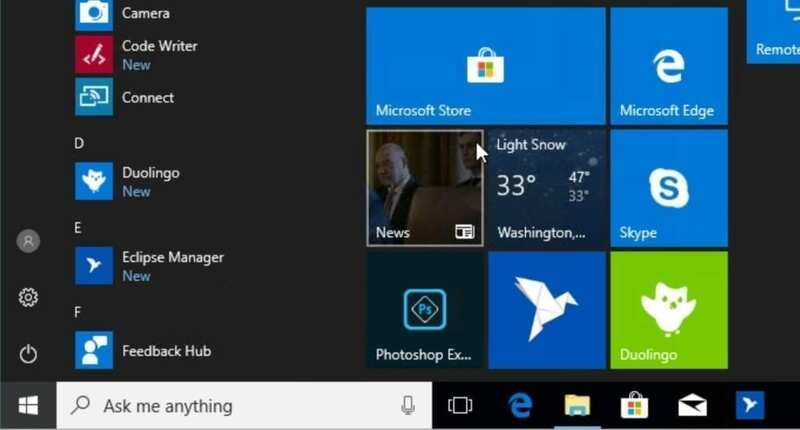 Microsoft is actively working with various hardware vendors to enable them to provide the required information to you, or upload it on your behalf. You can find more information about this process HERE. Click “Recovery” in the left pane. 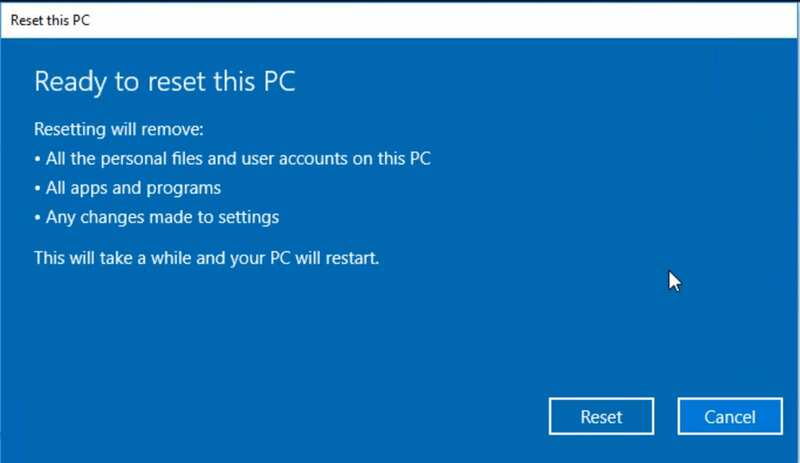 Your PC will automatically be configured. 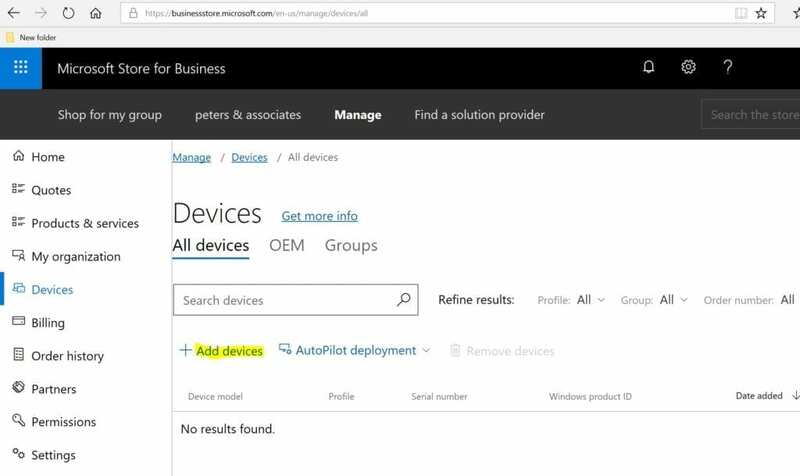 Windows AutoPilot enables users to self-deploy their new Windows 10 devices without needing IT assistance. The next blog in this series will discuss managing AutoPilot machines with Intune. Need more information? Email info@peters.com. We are happy to help.